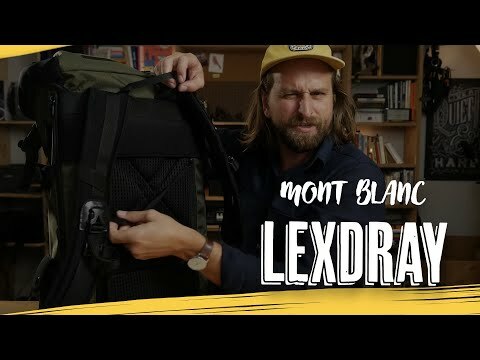 Aesthetically interesting — I love the modern-vintage vibe of Topo gear… feels like something a drop out rock climber from the 70s would have in his toyota camry hatchback. 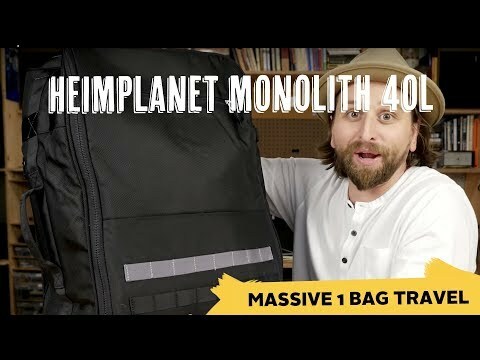 the 30L is actually the one I’d encourage people to travel with more because it looks better, is nicer to carry and will fit in more airplane carry-on rules. 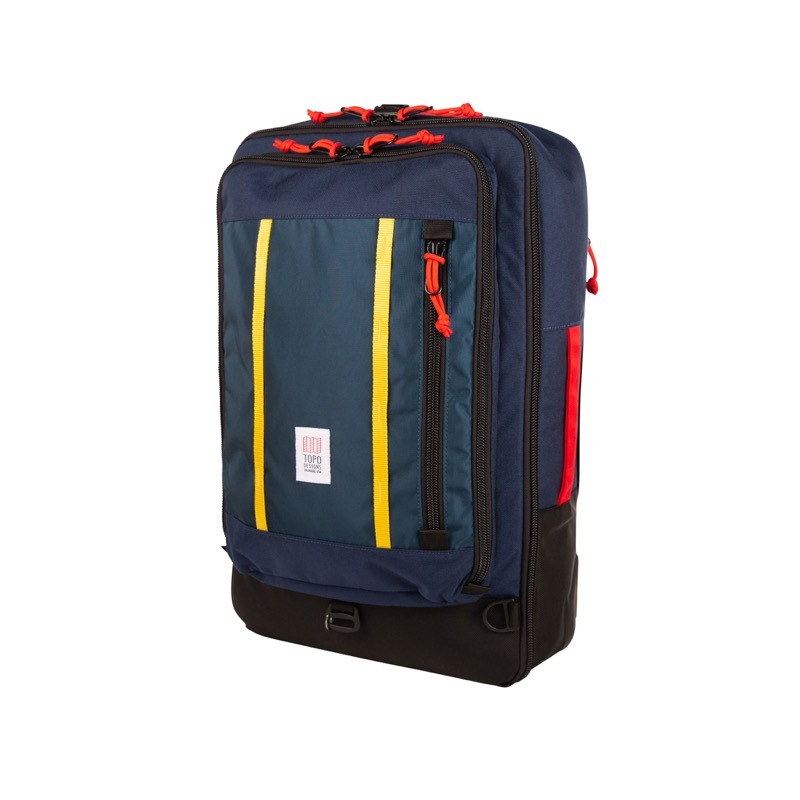 But if you’re worried about everything fitting, 40L is maximum carry on size. 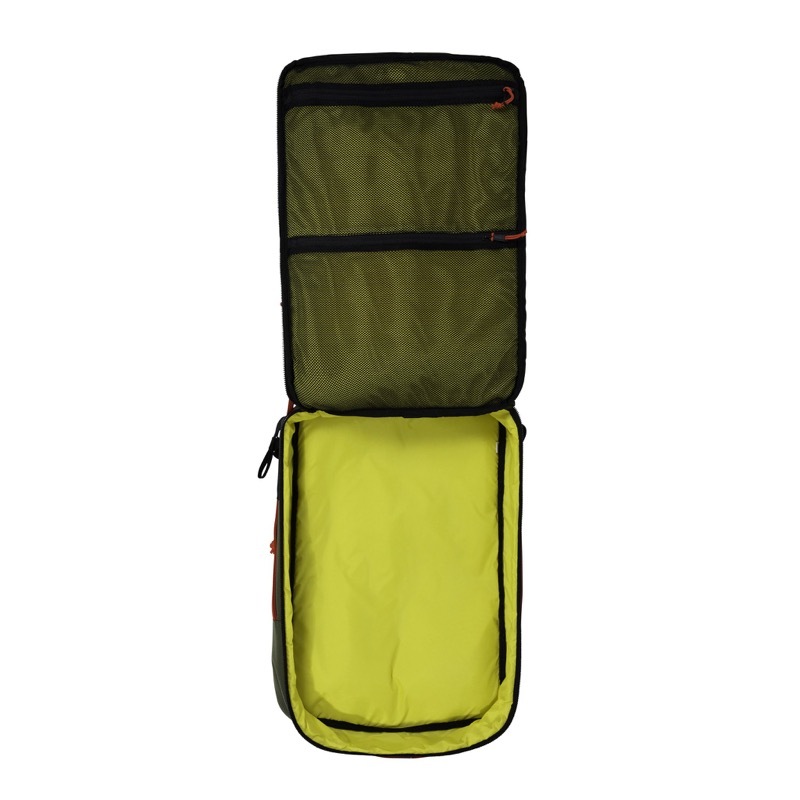 40L has an extra layer of organization inside the main compartment. Comfy straps with load lifters. 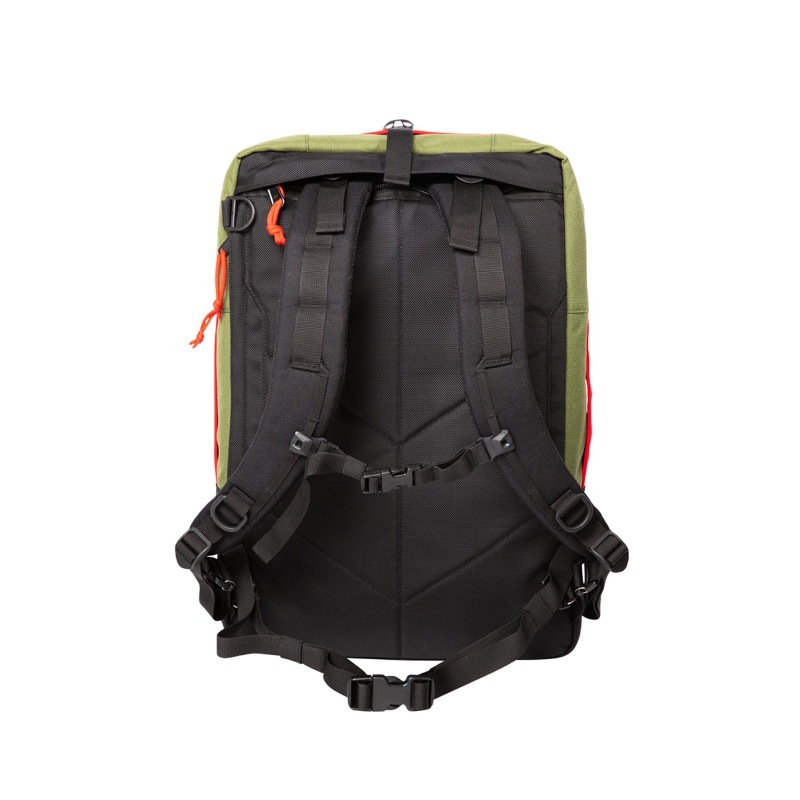 Removable hip belt… just nylon webbing on the 30L but the 40L has some fatty padding. 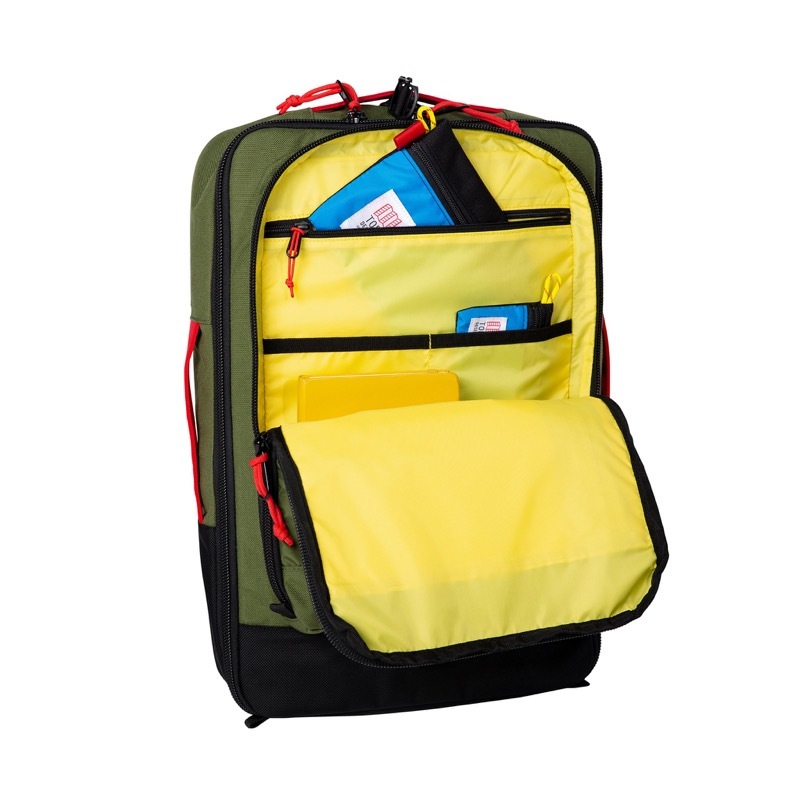 No ventilation on the back… just some 1000D ballistic nylon. So it’s likely to get sweaty, but I personally can’t avoid that. 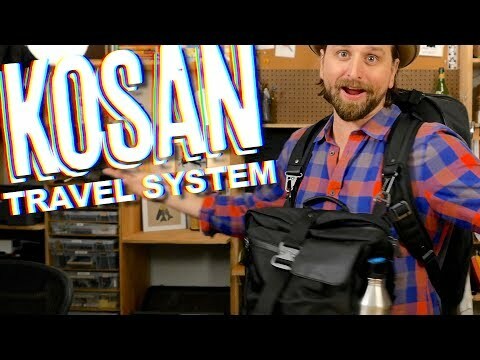 Straps can stow away and you can use a shoulder strap to carry as a duffel.